Delhi High Court has dismissed a Public Interest Litigation seeking a direction to the Central Government to prohibit cow slaughtering and to take action against the slaughter houses. First bench comprising of Chief Justice G.Rohini and Justice Rajiv Sahai Endlaw said these issues are beyond the domain of judicial decision making and is a policy matter in which the Courts under the doctrine of separation of powers are not entitled to transgress. Sadh Foundation had filed the PIL claiming the above said relief and also a direction to make arrangements so that maximum environmental and economic benefits from the cow to mankind may be provided. 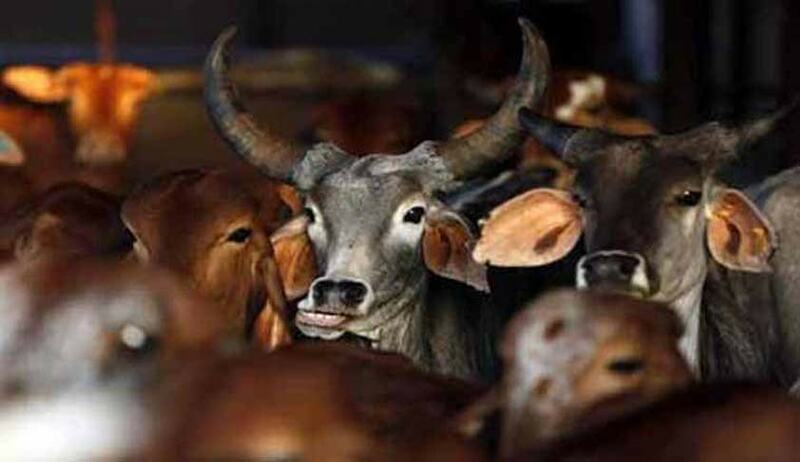 The Court referred to Apex Court decision in Bal Ram Bali Vs. Union of India (2007) 6 SCC 805 which had held that the Court cannot issue any direction for ban on slaughter of cows as it is a matter of policy on which decision has to be taken by the government. It was further held that a complete ban can only be imposed by legislation enacted by the appropriate legislature.